In honor of international Women's Day we thought it would be the perfect time to get to know our Co-Founder and Creator a little better. 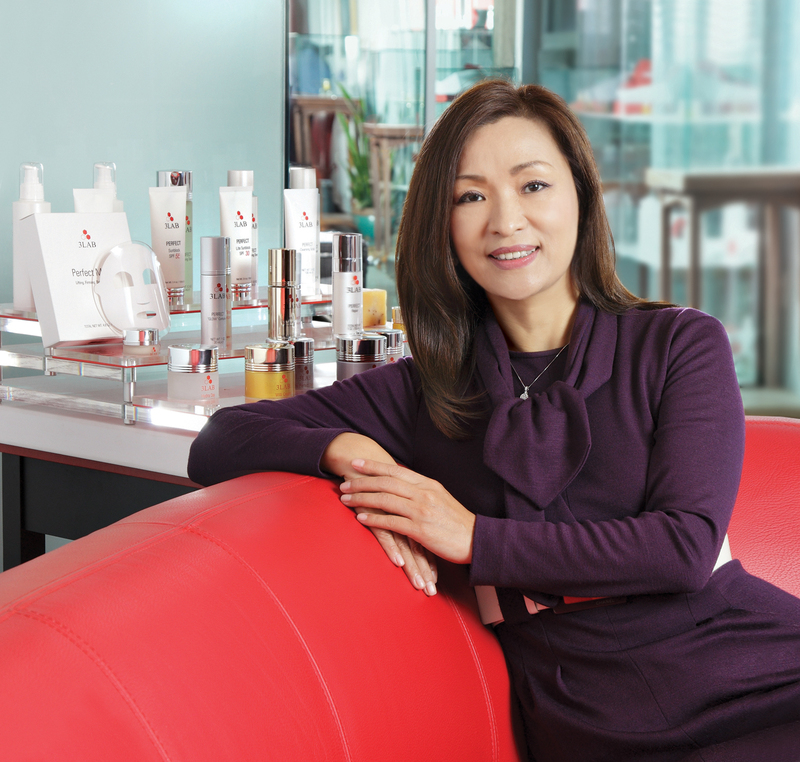 As a veteran of the cosmetics industry for more than 20 years, Erica Chung is 3LAB’s self-proclaimed “toughest customer”. 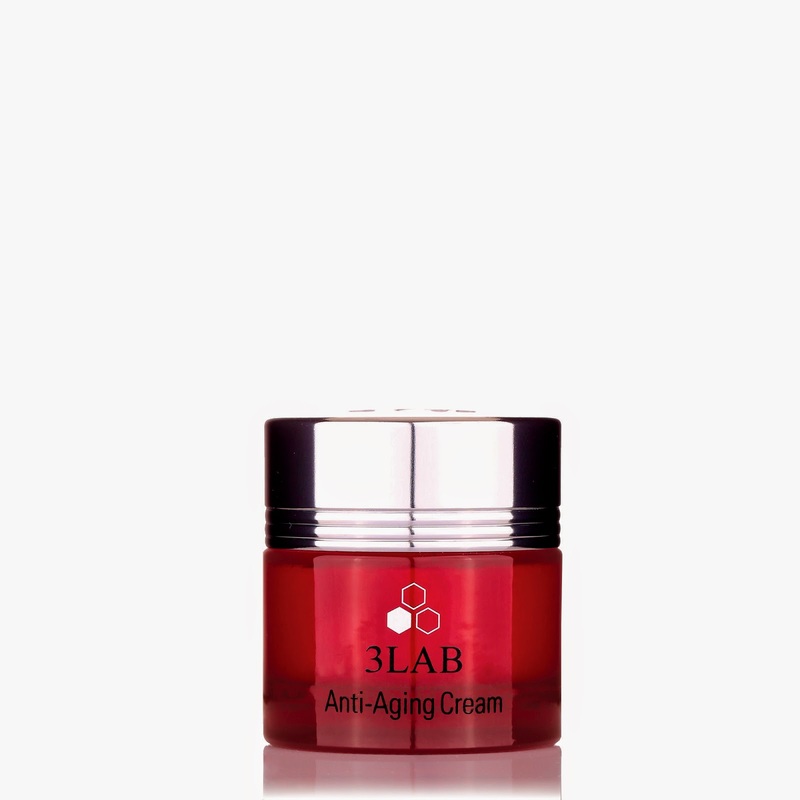 Frustrated with skincare that failed to deliver what she was looking for, Erica sought to create the perfect anti-aging skin care line – one that would address and treat all of the signs of aging from wrinkles to skin tone imperfections. It is this quest for the holy grail, a results-driven product range, that drives Erica to work tirelessly, along with the chemists and scientists, in her cutting-edge laboratory and state-of-the-art manufacturing facility. Growing up with a famous artist father ensured beauty and the pursuit of perfection where woven into her DNA. She is considered a pioneer in the beauty industry, introducing the world’s first bio-engineered human growth hormone – Nano Claire GY™ and Apple Stem Cell technology into the range and most recently, the pharmaceutically derived “smart” technology delivery system X50 and Intelligent Targeting Device in the Platinum Collection. With 39 products in the range, Erica is continuing to develop, create and introduce the most cutting edge products to the market. 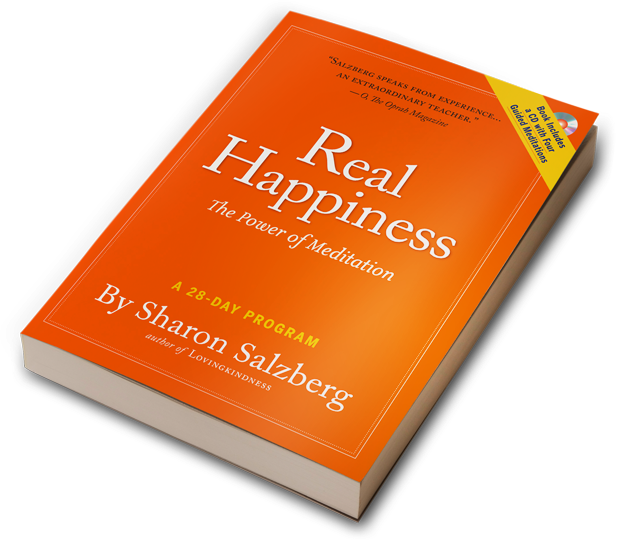 What is your morning routine? Its all about the skin, beautiful skin is the first thing people notice. If you have more time that’s when you add the color. What is your beauty Secret Weapon? Sunscreen! 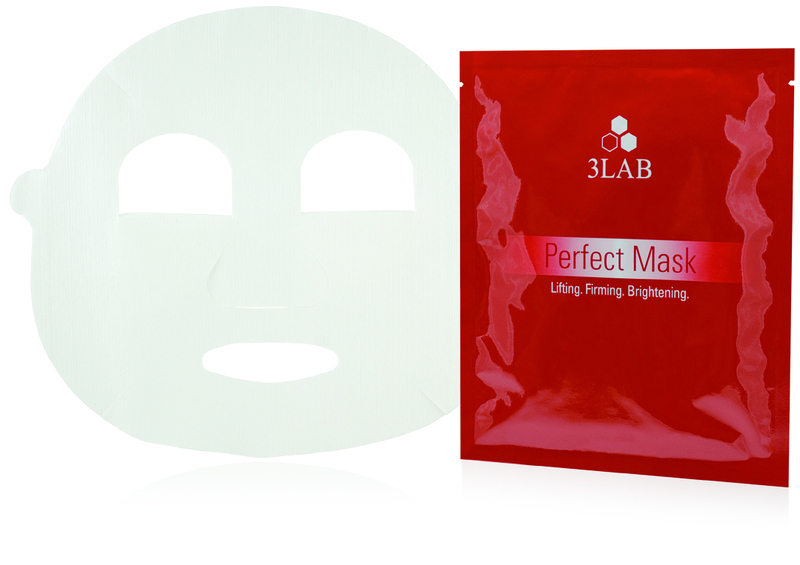 And Perfect Mask, it works miracles on your skin before going out or after the harsh days. It is especially great for traveling to revive my skin after a long flight. Celebrity Fans of 3LAB? Jennifer Lopez uses WW Brightening Cream and Princess Charlene of Monaco uses a lot of the products in the range. There is a long list! Top Beauty Secret? Products targeting the skins clarity and pigmentation because wrinkles are not the only sign of skin aging. Clear and even skin tone is the key sign of youthful, healthy skin. The product you can’t live without? 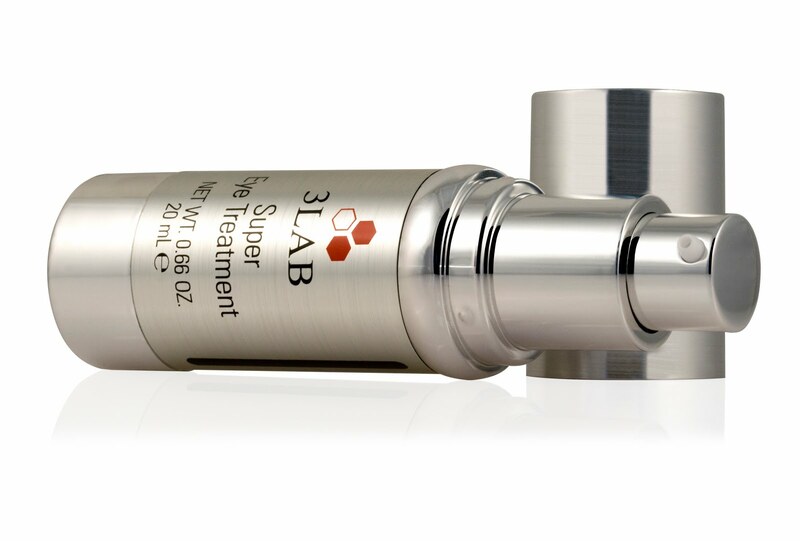 I cannot say one single product, I use all of my products, but I can’t live without my new Anti-Aging Cream, Super H Serum, C Treatment Serum, Perfect Repair, and Perfect GLOW Serum. As you can tell I love my serums and layer 2 serums daily. I also love “M” Cream and Super Eye Treatment. I travel so much so they are perfect for fixing puffiness, dark circles and wrinkles. Who do you most admire? I don’t not admire people per say. I admire individuals who pursue self improvement- heart and mind.